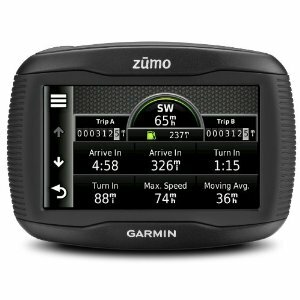 Garmin Zumo 350LM Motorcycle GPS Sat Nav 4.3" Sat Nav WITH LIFETIME Free updates of maps !!! Motorcycle GPS Unit Rugged and waterproof to IPX7, Zumo 350LM is built tough for bikers, by bikers. 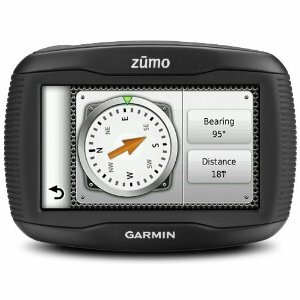 Garmin Zumo 350LM includes maps for the whole of Europe and offers you the convenience of lifetime map updates. Use BaseCamp to plan your next ride. You can create routes, waypoints and tracks from your computer and transfer them to your Zumo. 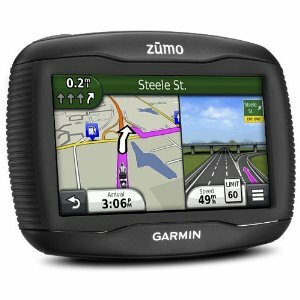 Zumo 350LM features a highly visible, sunlight-readable 4.3" touchscreen display. With Bluetooth-enabled helmet or headset (sold separately), you can get clear, turn-by-turn spoken directions. Speed camera / Speed limit advice.